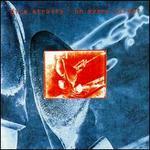 Knopfler; Knopfler/Sting  Very Good. In very good packaging. 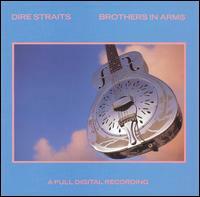 Dire Straits-Brothers in Arms by Dire Straits. 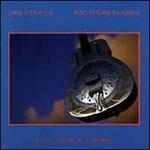 Knopfler; Knopfler/Sting  Fine. In fine packaging. 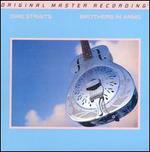 Dire Straits-Brothers In Arms by Dire Straits. Good. 25264-1; Great playing copy, disc is in well kept condition with light-moderate wear/scratches. Cover well kept with light-mild storage/age wear. A great listening copy with nice covers. Sealed. We take great pride in accurately describing the condition of our books and media, ship within 48 hours, and offer a 100% money back guarantee. Fine. 075992526425 This item is guaranteed to play perfectly with all original artwork and materials. U.